Charlotte was whisked off to Jerusalem for five weeks to be featured in Soul Doctor: Journey of a Rockstar Rabbi, telling the story of the life and music of Shlomo Carlebach. 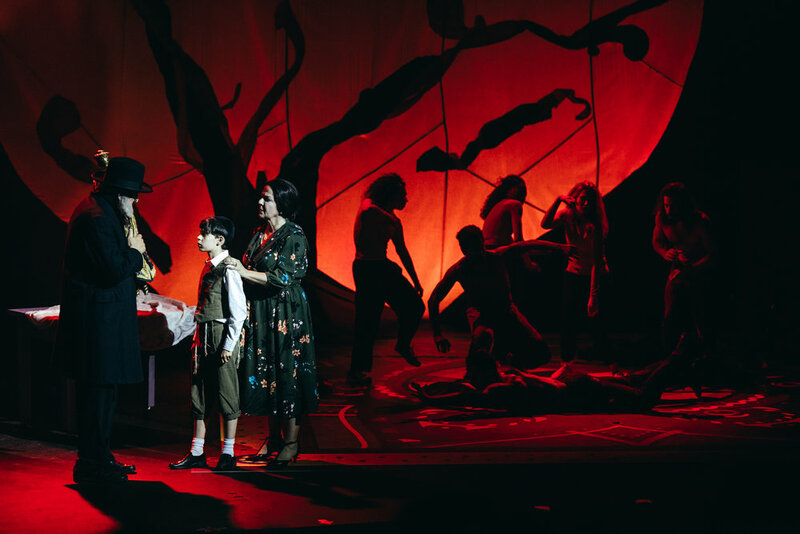 It was the opening show for the Jerusalem Jewish Festival 2018. Written and directed by Danny Wise, with music and lyrics by Shlomo Carlebach and David Schechter, Soul Doctor show debuted at Le Petit Theatre du Vieux Carre in New Orleans, and had subsequent runs at The Colony Theater in Miami, The Parker Playhouse in Ft Lauderdale, and The New York Theatre Workshop in New York City. The Broadway production opened on August 15, 2013 at Broadway's Circle in the Square Theatre. Read the review of Soul Doctor in The Times of Israel. 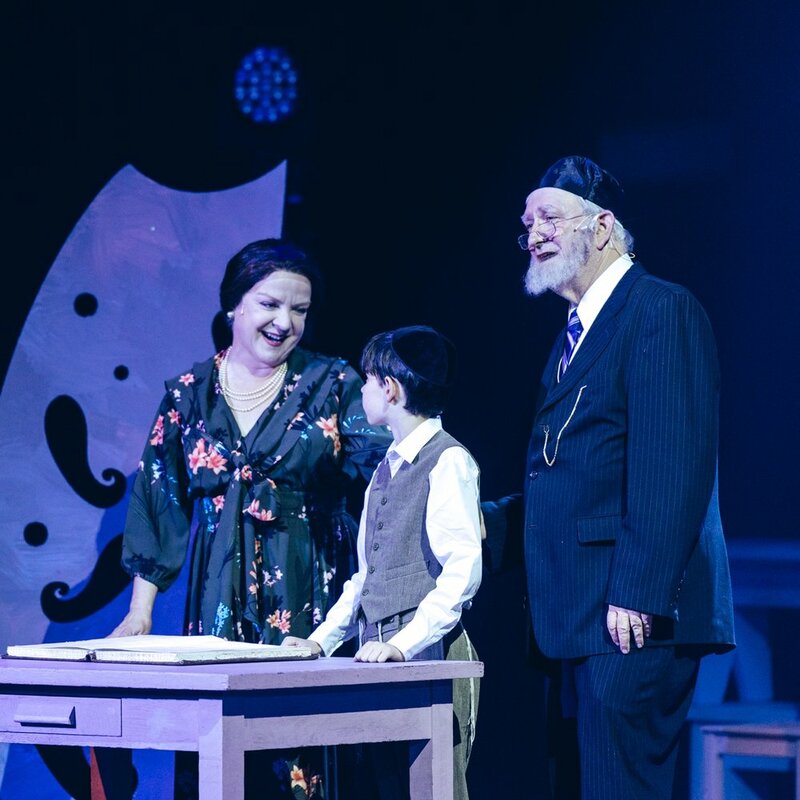 Charlotte Moore as Carlebach’s mother, with Yovel Moss and Marc Zell. Stay tuned for news on any and all upcoming projects. The Confidential Musical Theatre Project!